I am a native of Greenport Long Island New York, I played sports at a young age and continued throughout High School. I also enjoyed doing anything physical and staying in shape. 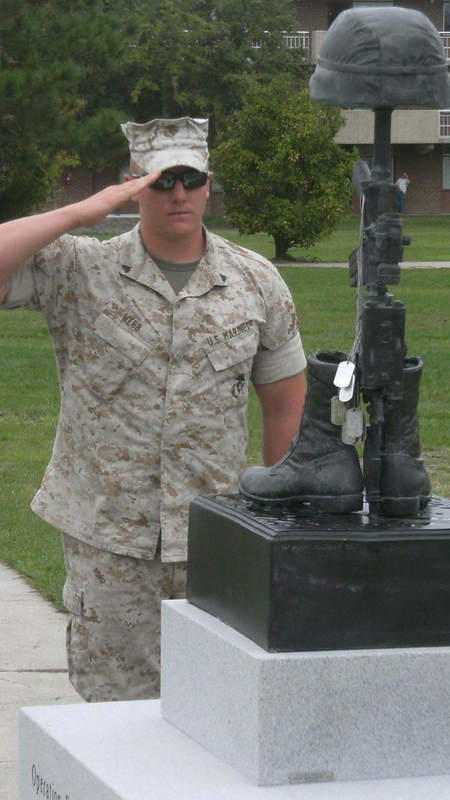 I entered active duty Marine Corp August 28 2007 and completed basic training at Parris Island, South Carolina. At which point I went to combat training in Camp Geiger, North Carolina. From there I completed Marine Corp Truck Driver School in Fort Leonard Wood, Missouri. My duty station was Camp Lejuene in North Carolina, I deployed three times – to Iraq once and Afghanistan twice. I have a total of 19 months over in the middle east in a combat zone. The duties I performed were Squad Leader, Fire Team Leader, Truck Driver, Machine Gunner, Vehicle Commander, Ammunition and Food N.C.O. My awards from the Marine Corp are as followed – National Defense Medal, Global War on Terrorism Medal, Iraq Campaign Medal, Afghanistan Campaign Medal, Nato Medal, Presidential Unit Citation Medal, Good Conduct Medal, Overseas Deployment Ribbon and Combat Action Ribbon. Getting out of the Marines I went to Suffolk County Community College Riverhead Campus, where I obtained an Associates Degree with Honor’s. 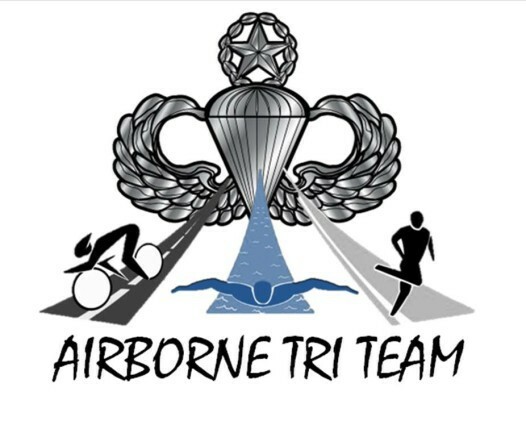 I joined Airborne Tri Team because I wanted to start a new hobby of running 5k’s, 10k’s, Marathon’s and Triathlons. Doing it with a bunch of veterans makes it that much more fun and motivating. It brings back the team spirit which was engraved into each and everyone of us, doing whatever you can to help your fellow comrade to the left and right of you. I missed that when I left the Military and now joining Airborne Tri Team I found it again. Another part I like about this team is we volunteer, help and give back to the community. What you put into life, is what you get out, Team Airborne OOOORRRAAAHHH!!! !